Each year, the British Society for Immunology produces an annual report and financial statements to clearly demonstrate how we support and advance immunology and how we are achieving against our strategy. These documents are made publicly available when they are published each year. 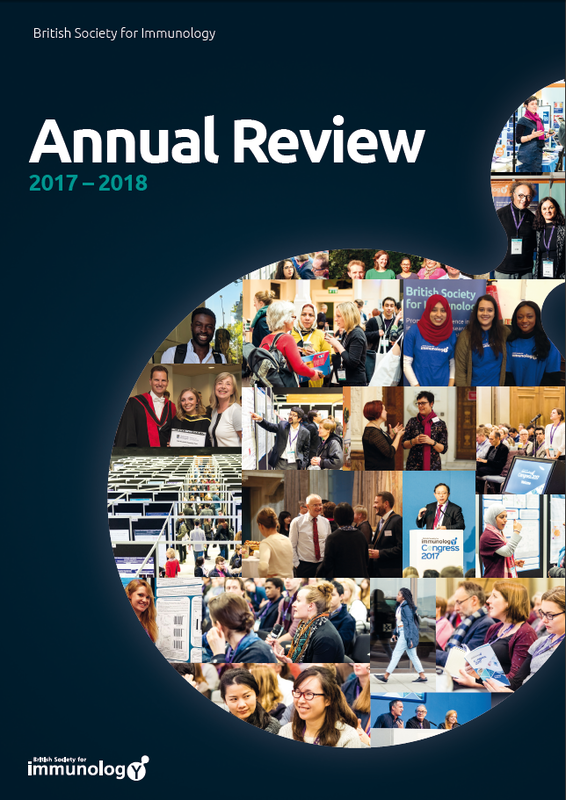 This year, for the first time, we have also produced an annual review to provide a user-friendly and interactive publication to highlight our achievements throughout the year.